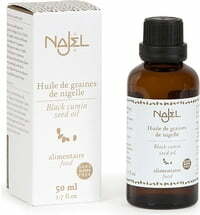 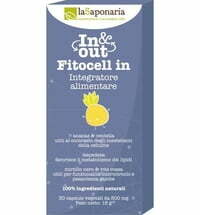 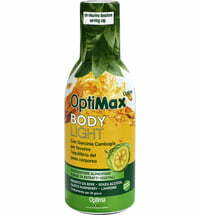 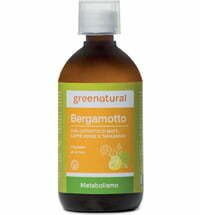 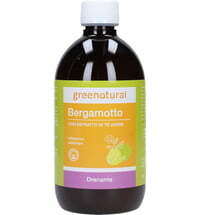 Concentrated Bergamot "Fenugreek & Alfalfa"
The concentrate is based on organic bergamot juice, fenugreek and alfalfa. 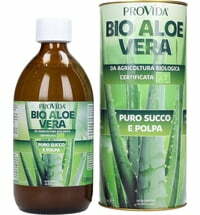 It is rich in vitamin A, B and C, biotin, amino acids, flavonoids, proteins and fibre. 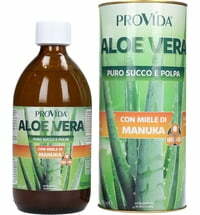 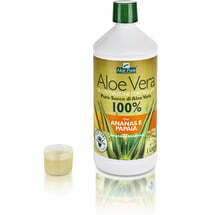 If you are on medication, consult your doctor in advance regarding the product prior to use. Questions & Answers about Concentrated Bergamot "Fenugreek & Alfalfa"